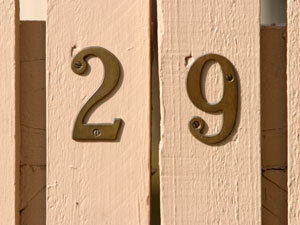 Its the 29 of February 2012 people! Wake up and smell the potion! Go out, go for a run, go and have fun. This day only comes once in 4 years. Why waste it right? Make it a special day! Go get married, find a partner or do something you'll never forget.